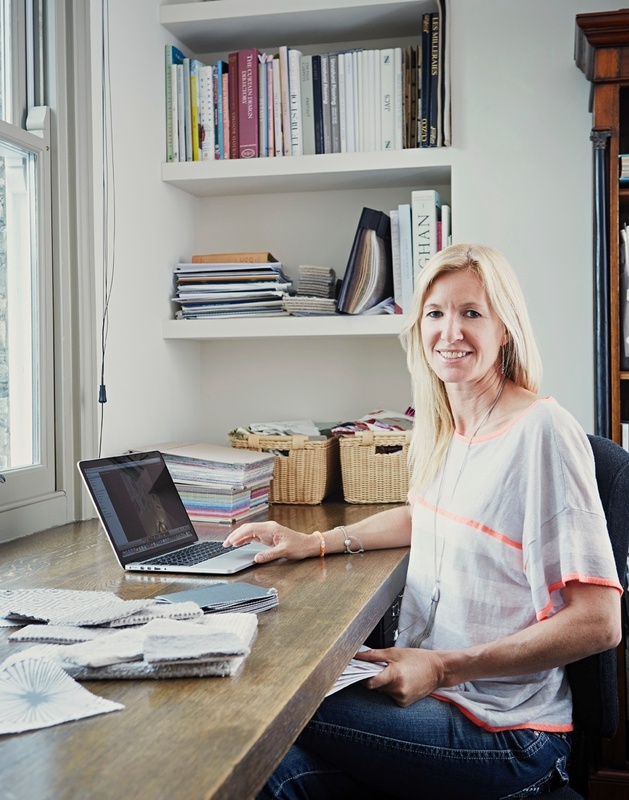 Fenella’s design philosophy is to create beautiful interiors that reflect the personality and needs of her client. No two homes should look alike. Fenella Nicholas has been the director of Indigo Design for the last 18 years. Having finished her training at the New York School of Interior Design in 1997, she worked for a leading designer in New York before returning home to set up her own business in 1998. I offer a bespoke design service for residential and commercial spaces. My work to date has been predominantly in London and the home counties. I work closely with my clients to give them a reflection of who they are, whilst not forgetting practicality and budget. I am happy to take on a project from its very conception, at the building stage, and work closely with an architect or contractor, or to come in at a later stage and help with whatever changes you require, from refreshing a single room to transforming a whole house. I hope that I can pass on some enthusiasm in the selection of different styles, colours, textures, lighting effects etc. After all, the design process is a fun and rewarding one.